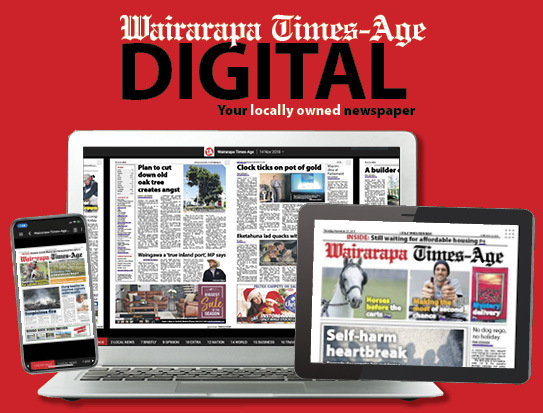 On 12th July 2018, in her 92nd year, at Wairarapa Hospital, after a short illness. Loved wife of Trevor (deceased) and Aunty to her many nieces and nephews and their families. Loved friend of many. Betty’s family wishes to thank staff at Roseneath Lifecare and Wairarapa Hospital for their care of Betty. 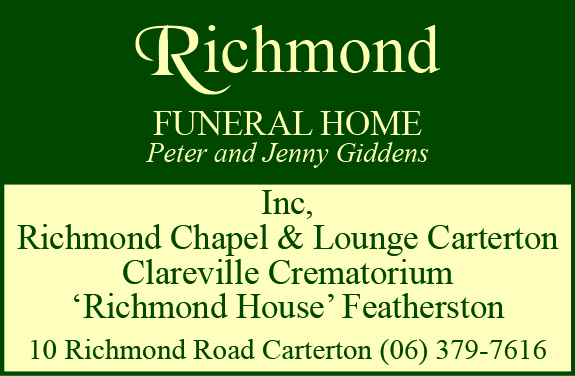 Betty’s funeral will be held in St David’s Union Church cnr of High St South and Victoria St Carterton on Monday 16 July 2018 at 11.00am followed by burial at the Clareville Services Cemetery.